Asian markets mostly ended higher on Friday, although investors were largely reluctant to make significant moves due to tensions on the Korean Peninsula and concerns about a trade war between the U.S. and China. The Japanese market ended on a firm note, with the benchmark Nikkei 225 Index climbing 91.99 points or 0.4 percent to 22,930.36, its highest closing level since early February. A weaker yen and rising U.S. bond yields contributed to the positive close in Tokyo. However, the market’s gains were on relatively thin volumes. Chinese stocks also moved to the upside on the day. 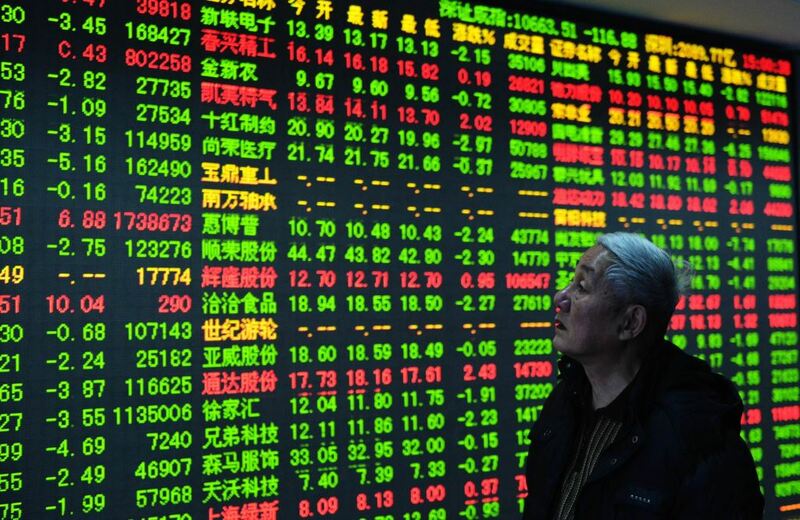 China?s Shanghai Composite Index jumped 38.76 points or 1.2 percent to 3,193.05, while Hong Kong?s Hang Seng Index rose 105.76 points or 0.3 percent to 31,047.91. Energy, financial and insurance stocks were among the most prominent gainers. Meanwhile, Australian stocks ended slightly lower. The benchmark S&P/ASX 200 Index edged down 6.90 points or 0.1 percent to 6087.40. The broader All Ordinaries Index also dipped 0.1 percent to 6190.90. NB Holdings, Galaxy Resources, IPH, A2 Milk Company, Nanosonics, Galaxy Resources, Vocus Group, Medibank, Bellamys Australia and Regis Resources declined 3 to 5.4 percent. Among the big four banks, ANZ Bank, Bank of Queensland and Westpac ended notably lower, while Commonwealth Bank of Australia climbed by 0.8 percent.